Thank you for visiting Erin Stubblefield Weddings and Portraiture's blog. 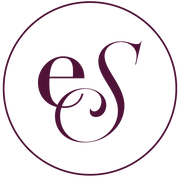 ESWP is an award-winning documentary fine art photography studio, based in St. Louis, owned and operated by seasoned photojournalist Erin Stubblefield. 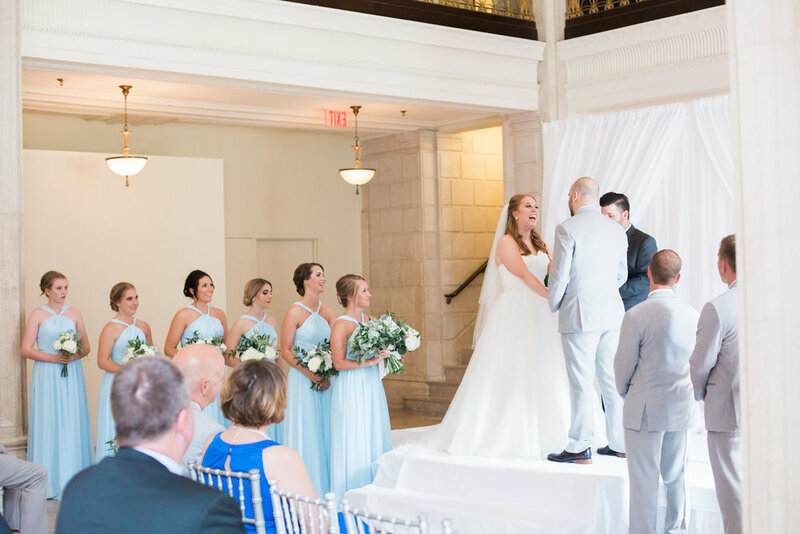 Enjoy Lily and Wade's Downtown St. Louis Marriott Grand Hotel wedding, and feel free to browse other weddings photographed and curated by ESWP. To inquire about booking with Chicago and Midwest photographer, Erin Stubblefield, please use the email form under the ABOUT or INVESTMENT tab.